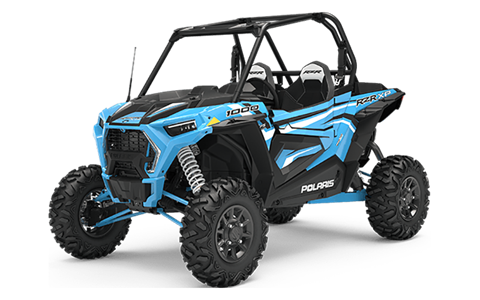 Connect beyond the terrain of the off-road experience with revolutionary RIDE COMMAND® technology. Communicate, Navigate with GPS, Connect your phone with Bluetooth, Track, and Visualize every moment with brilliant 7” Glove-Touch screen clarity. 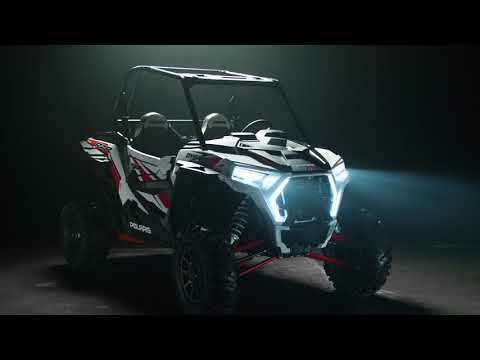 CONNECT & TAKE COMMAND: Connect beyond the terrain of the off-road experience with revolutionary RIDE COMMAND® technology. Communicate, Navigate with GPS, Connect your phone with Bluetooth, Track, and Visualize every moment with brilliant 7 in. Glove-Touch screen clarity. 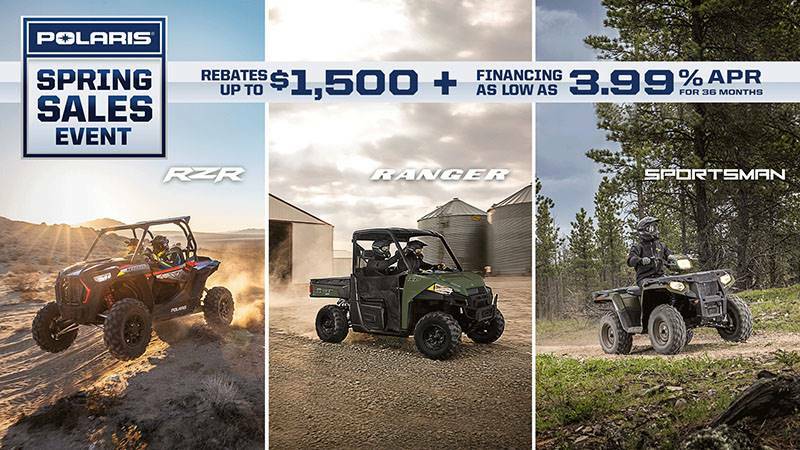 PREDATORY LOOKS: For 2019 the off-road’s most successful predator looks even hungrier. 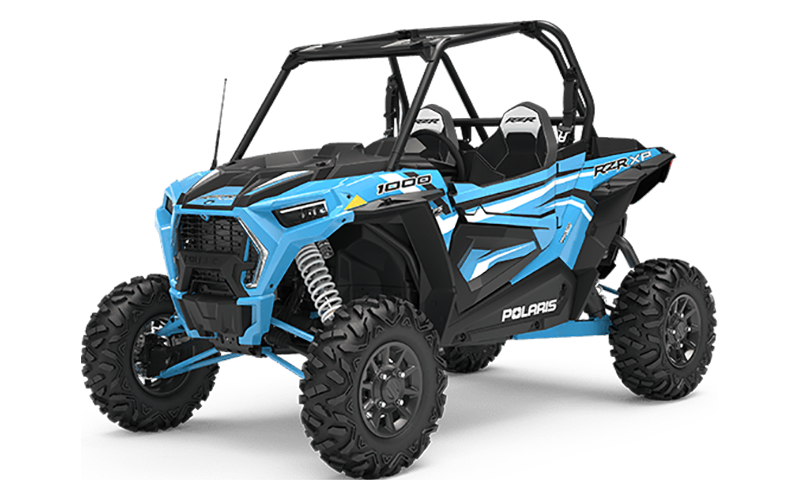 RZR XPs are cut more aggressively. The chiseled, muscular style, premium digital instruments, & wicked LED accents all hint at the heart of the animal within.